Solve the problem of a restless mind. Without control of the mind, we cannot attain peace of mind. Yet it is not easy. "Truly, the wind is no wilder," said Arjuna to Krishna in the Bhagavad Gita. If the mind is not under control, we cannot have peace of mind. Without peace of mind, there can be no happiness. 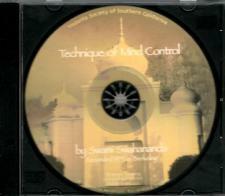 In this talk we learn ways to bring the mind under control to attain inner peace. 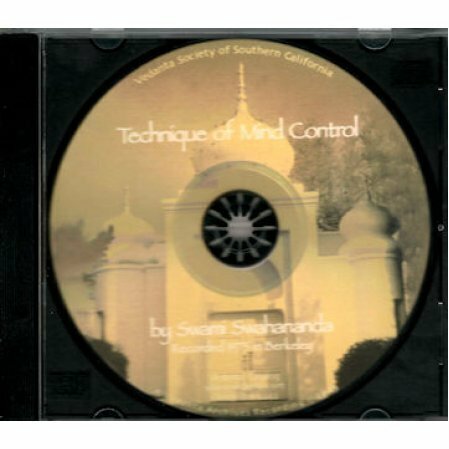 Recorded in 1973 at the Vedanta Society of Berkeley.